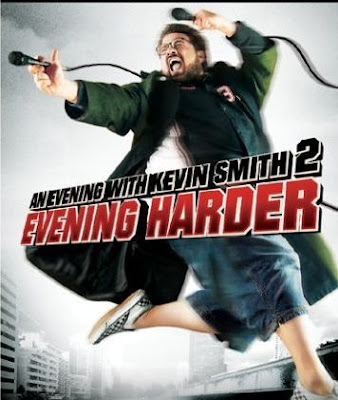 Also, be sure to check out "An Evening with Kevin Smith 2: Evening Harder" It's just as awesome! Both are only $14.99 on Amazon. That is epic funny he did that.. I have never seen that about kevin smith.. I will have to get them watch it.. Great Post.. Thanks for linking up the actual footage of the protest. I don't think I'd ever seen that. The first two Evening With DVDs rule. Have you seen the third? Is it out yet? I haven't seen it yet. And I'm not sure if it is out yet. I want to see it though. 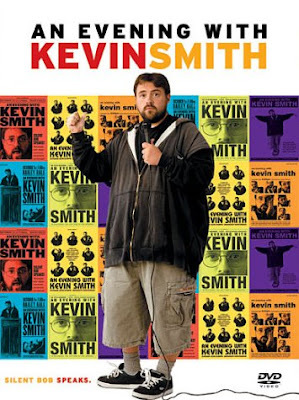 I love anything Kevin Smith!